If you need to quickly cook a delicious and hearty lunch, then there is nothing better than chicken with potatoes in sour cream. 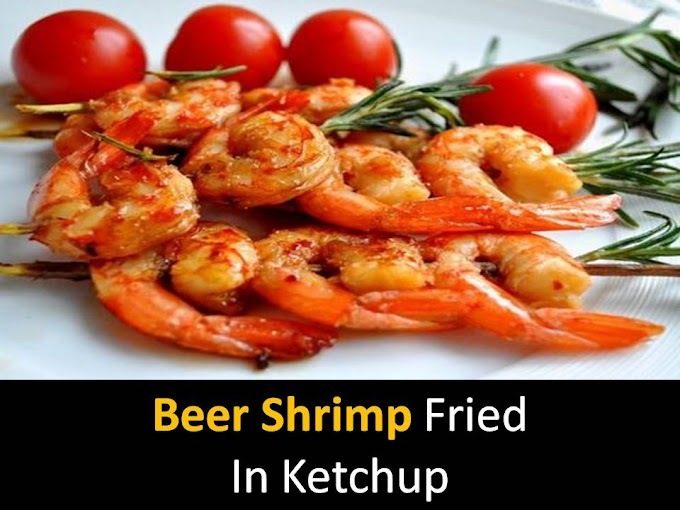 I will say more, this is one of my favorite recipes, it is very simple and always delicious. 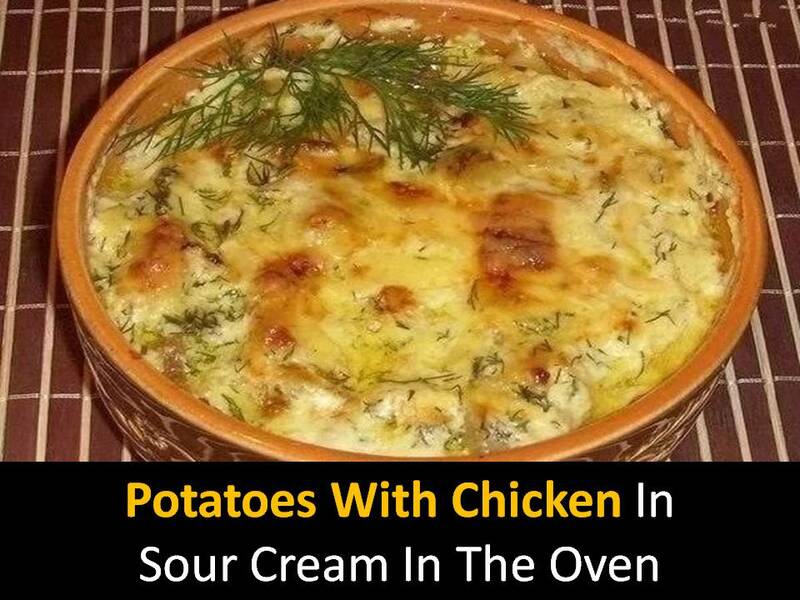 It includes only three main ingredients - chicken pieces, potatoes, and sour cream. At the same time, both the potato itself and the chicken turn out to be very juicy and fragrant, because they are baked in a delicious sour cream sauce. Be sure to try, this recipe is a real magic wand. Step1 - Prepare the fillet and dry with napkins then cut into small pieces. In a deep plate mix the salted flour with pepper and spices and roll the meat in the mixture, fry in oil. Chop onions finely, fry, add slices of mushrooms and cook until ready. Pour with a mixture of sour cream, diluted with water, with spices, garlic (crush press) and greens. Place the potatoes with chicken in sour cream for 40 minutes in an oven with a temperature of 230 degrees. Put the pots on the plates and serve immediately to the table.